Hunter’s Revolution tire changer allows for operators to walk away to perform other shop tasks. Hunter Engineering has introduced the Revolution tire changer with WalkAway capability that allows for 80-seconds of autonomous bead breaking and demounting that can be performed without an operator present. 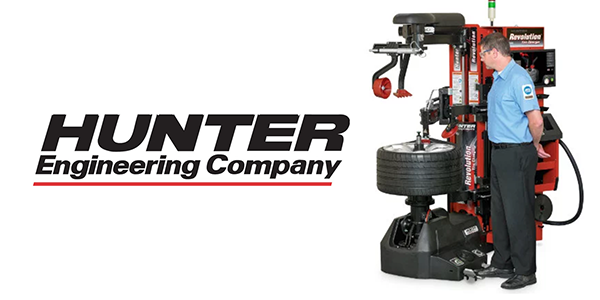 Hunter claims the tire changer reduces operating time by 57% by allowing a technician to “walk away” freeing them up to perform balancing procedures or other shop tasks during the longest portion of the tire changing process. The WalkAway feature allows the operator to simply load and unload the assembly, orient the TPMS, enable WalkAway and then offload the old tire. 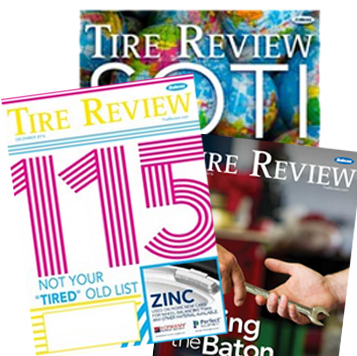 The Revolution tire changer with WalkAway frees the operator to balance assemblies while the Revolution demounts the next tire – autonomously – saving time, adding capacity and reducing the time technicians spend on each job, Hunter says. Self-monitoring WalkAway can be set for tires two through four in a set. A status indicator lamp signals when the machine is in operation, stopped or requires operator interaction. The Revolution also features additional autonomous functions such as WalkAway inflation and WalkAway bead massage. For additional information, visit www.hunter.com or contact Madeline Triplett, advertising development manager for Hunter Engineering Company, at 314-716-0467. You can also contact your local Hunter representative at www.hunter.com/demos.